Has VOLVO Lost it's Soul? It's been a year and still Volvo will not entertain a discussion about any of this. with any Volvo brand image. 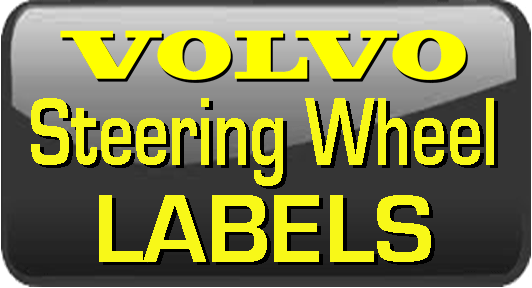 I've received a lot of emails from Volvo enthusiasts all over the world asking why I can no longer offer labels with a Volvo logo. Hopefully this notice will answer your questions. 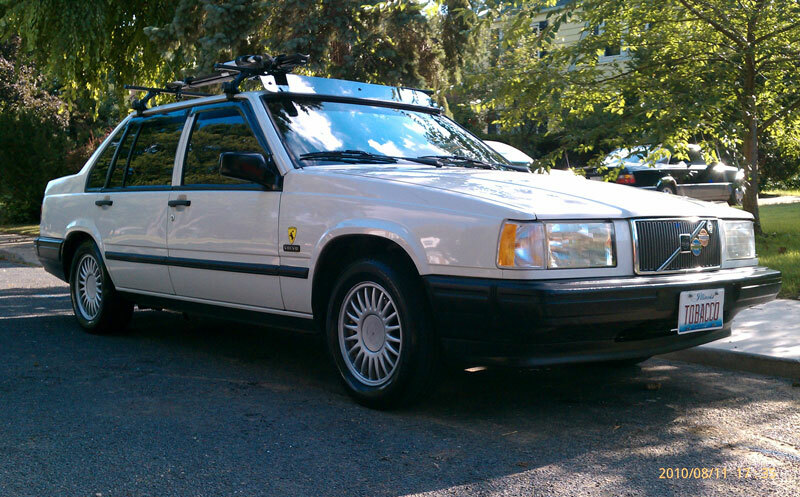 I have been a Volvo enthusiast and avid supporter of Volvo Cars for over 30 years. 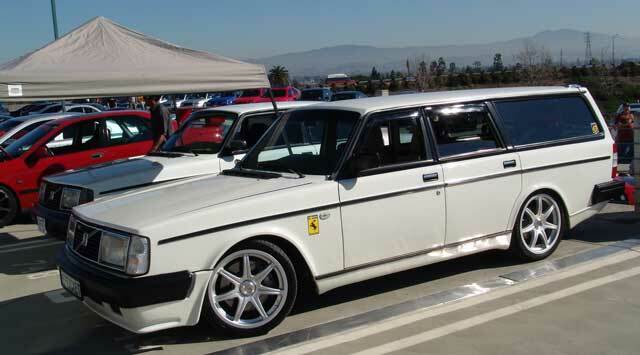 For more than 12 years I served as the president of the Southern California chapter of Volvo Club of America (VCOA). Over the years I have organized a lot of Volvo-related meets, events and shows, many of them involving or coordinating with Volvo Public Relations Management from Volvo's offices in Irvine, California. 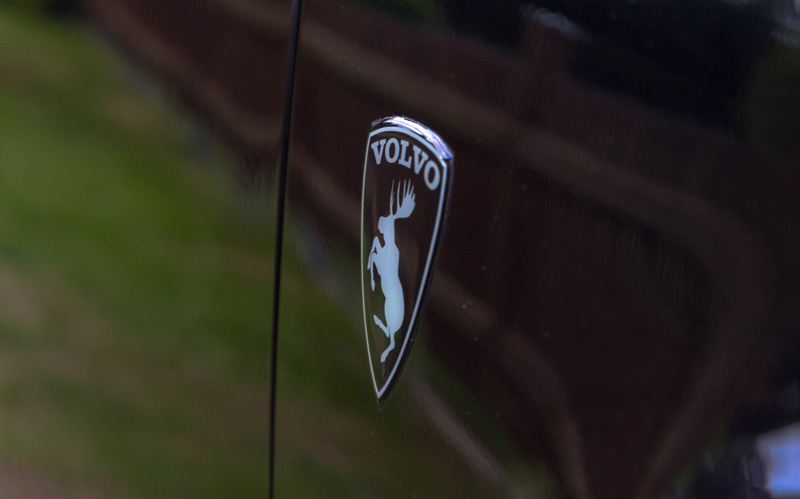 Since 2005 the Volvo Prancing Moose (and many other labels) has been a very public image and Volvo Cars was very aware of it's scope and popularity among so many Volvo enthusiasts. 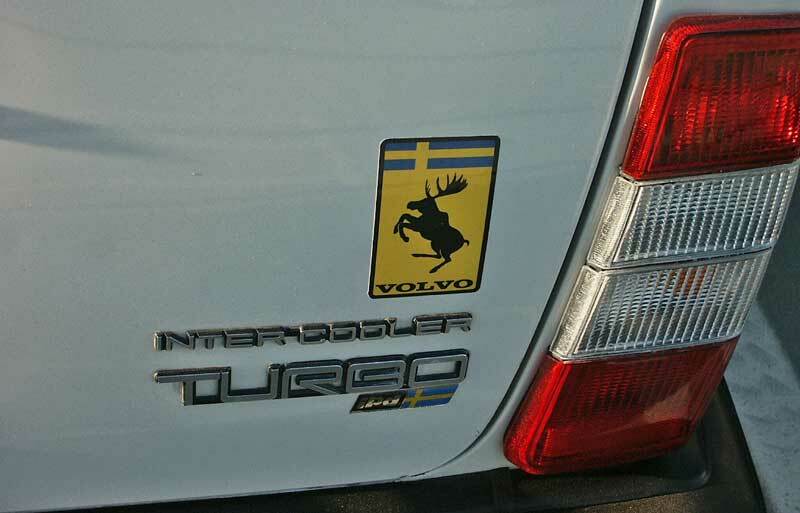 Since these stickers fostered positive relations between Volvo and Volvo car owners, there was never a hint of an objection. 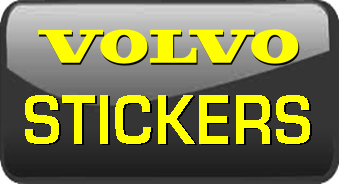 I'm certainly not getting rich making old Volvo stickers that can't be obtained anywhere else, but it has been something I'm really good at and I have really enjoyed being able to help support Volvo owners and enthusiasts all over the world. 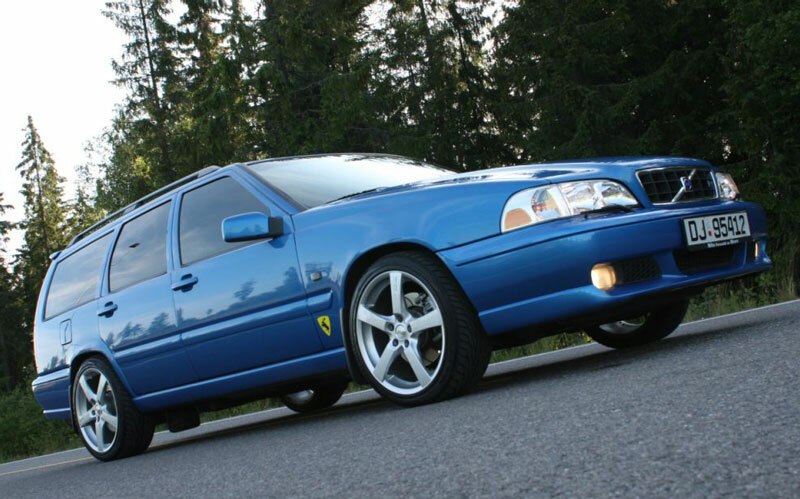 Volvo Trademark Holdings in Sweden has now hired attorneys in the USA to order me to stop. Volvo states the use of their logo on a stickers or label in these pages (i.e. 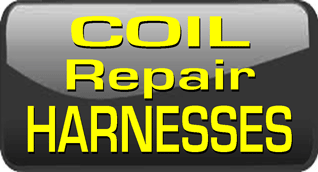 ; prancing moose, vintage engine/body labels, replacement steering wheel overlays, grill overlays, etc.) is a THREAT to their BRAND. Prior to this, Volvo has never attempted to contact me with any objections or concerns. I would certainly have welcomed such a discussion had they done so. 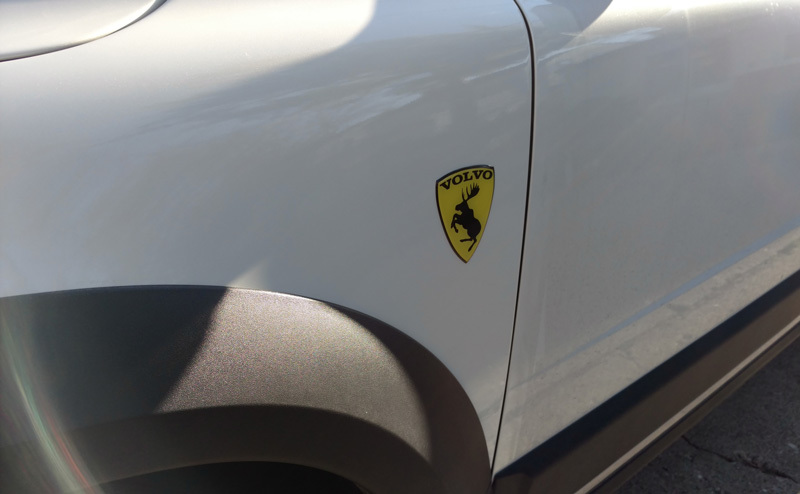 Many attempts have been made to contact Volvo for a discussion, but Volvo has REFUSED to discuss this. 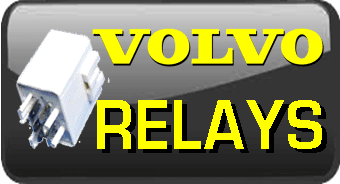 In my opinion Volvo Cars has received a great benefit for many years by having an enthusiastic community of passionate Volvo owners. 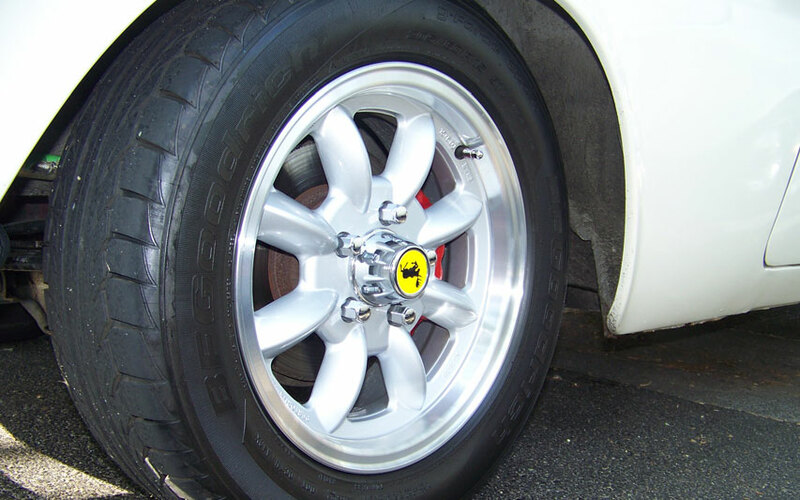 Such a fan base provides for a lot of free advertising and it keeps a new car maker relevant to older car owners. 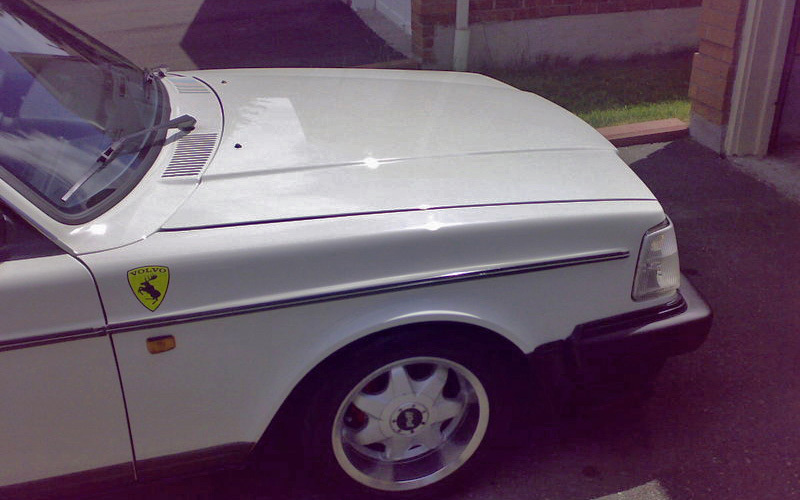 Without such a fan base, they can only survive by finding new customers who have never considered a Volvo before. 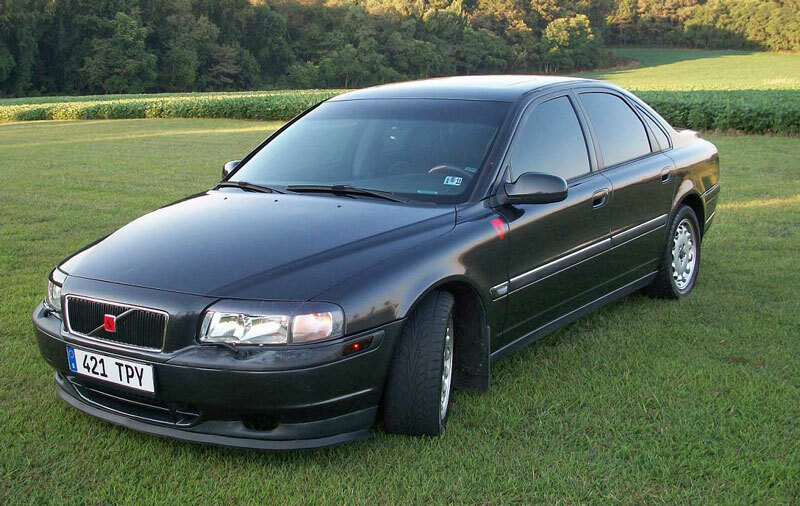 It is my sincere belief that Volvo will greatly suffer by alienating this loyal fan base. 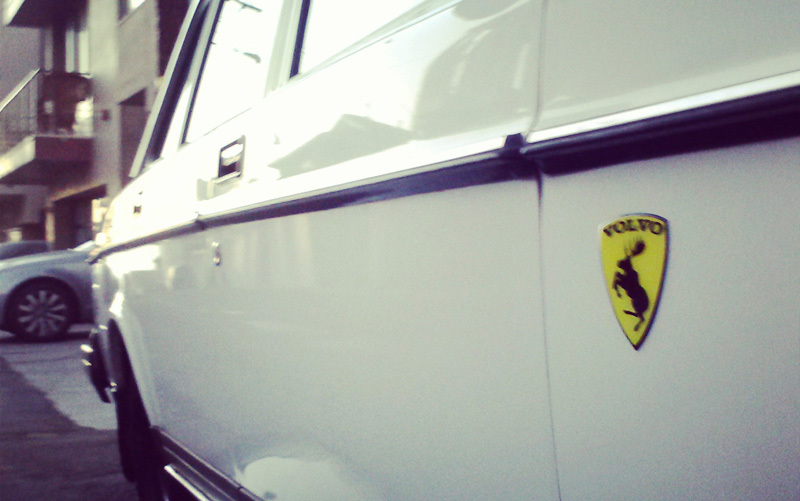 I believe Volvo is discarding their heritage. Volvo says I'm a threat! 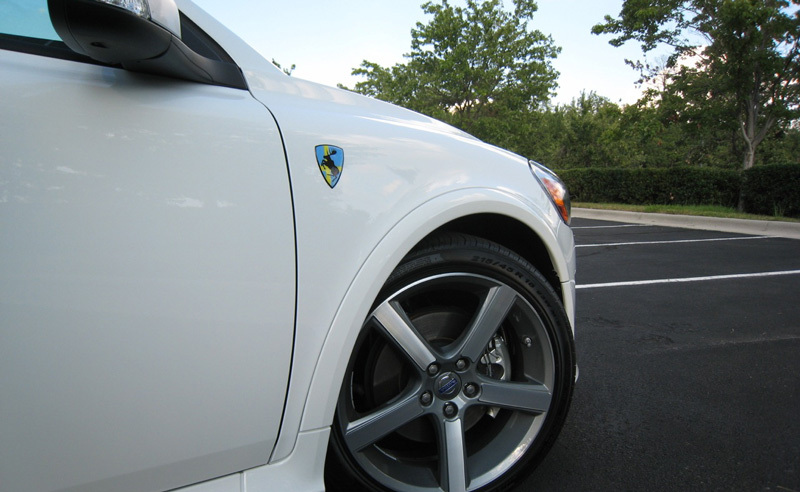 Am I a threat to the Volvo brand? 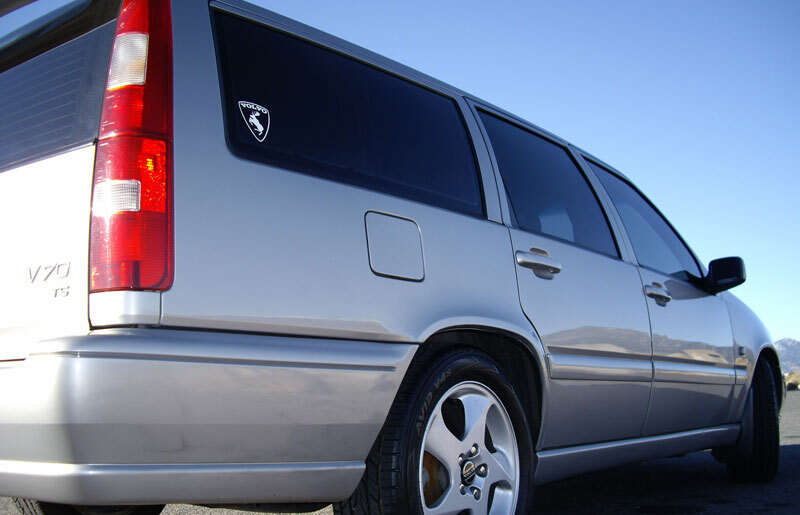 I agree that Volvo may protect and prohibit the use of their trademark on any unauthorized product. It's their brand and they can do anything they want with. They can RUIN it if they like. As a result, all such products are no longer available from my web page. 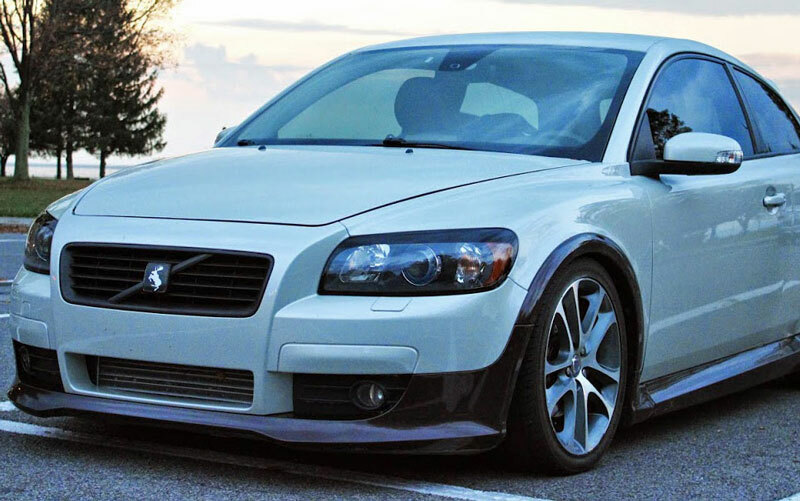 I know this ban will bring substantial harm and frustration to many Volvo owners and enthusiasts who have depended on my products to restore theit cars. 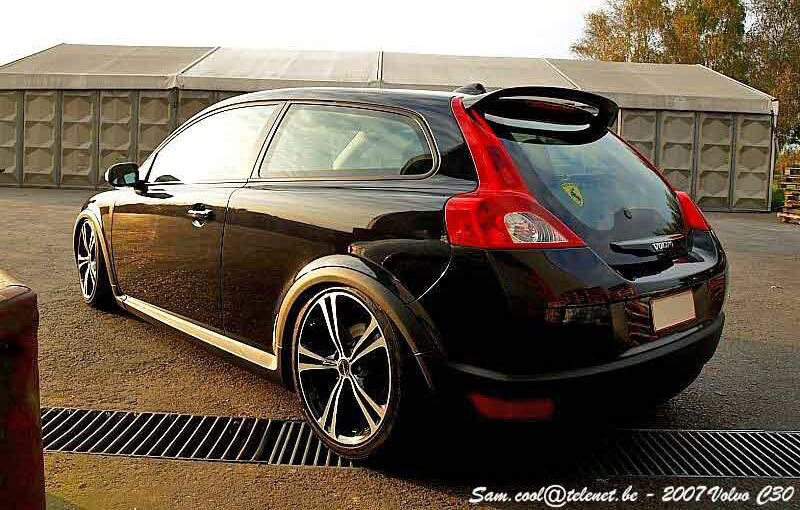 Volvo Cars is absolutely aware that this action will bring harm to their customer base. They have REFUSED to discuss this with me, so I must conclude they do not care. 1. 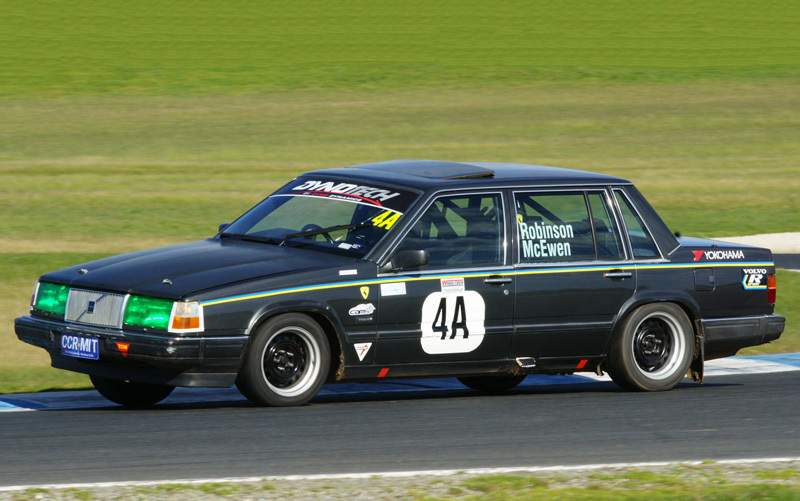 Volvo builds quality cars . . .
or 2. Volvo is unable to offer a nice looking emblem that lasts. 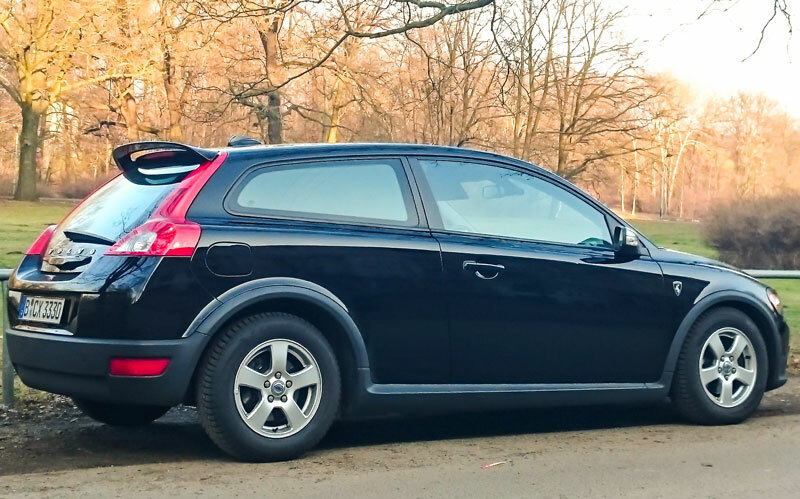 This may not mean a lot to owners of other car brands, but there are a lot of Volvo owners who have a PASSION for their cars that I know is very different from most other car brands. So it is good enough that Volvo tells their customers of 2008-2017 cars just to buy a new steering wheel if they want a new Volvo emblem? That new emblem is just one of the more popular items that I can no longer offer. 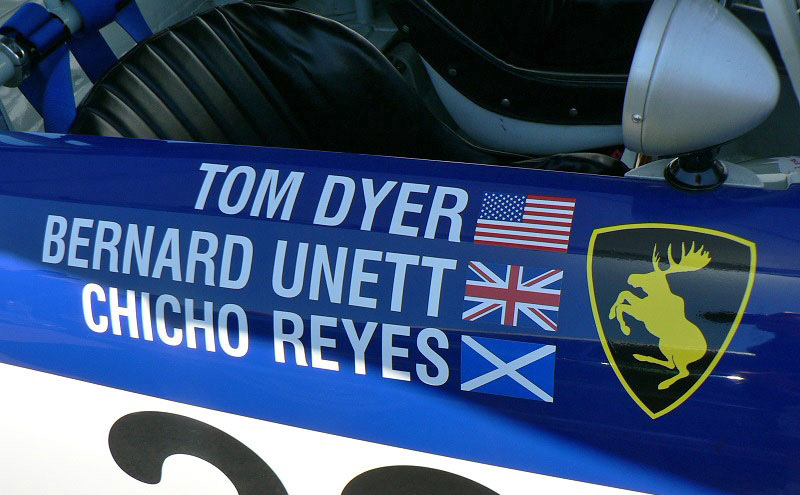 by Bob Austin, former head of public relations for Volvo Cars (USA). 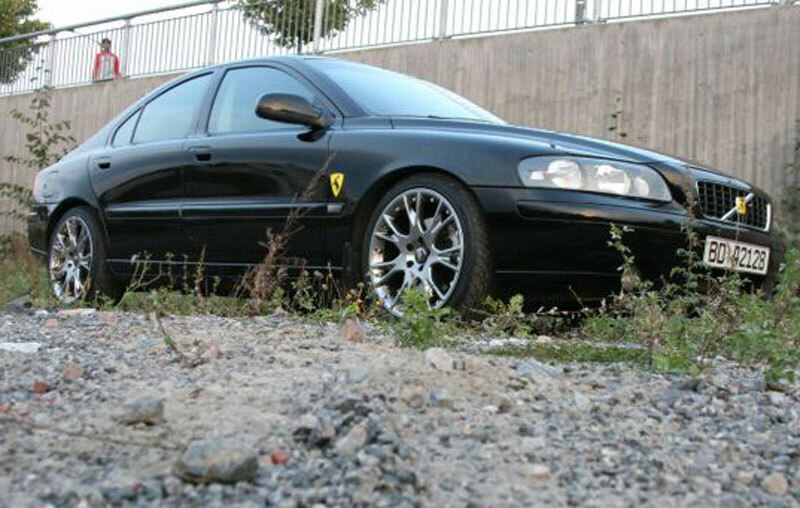 "I had the good fortune to work for Volvo for more than 30 years, both on the car side and on the Corporate side. 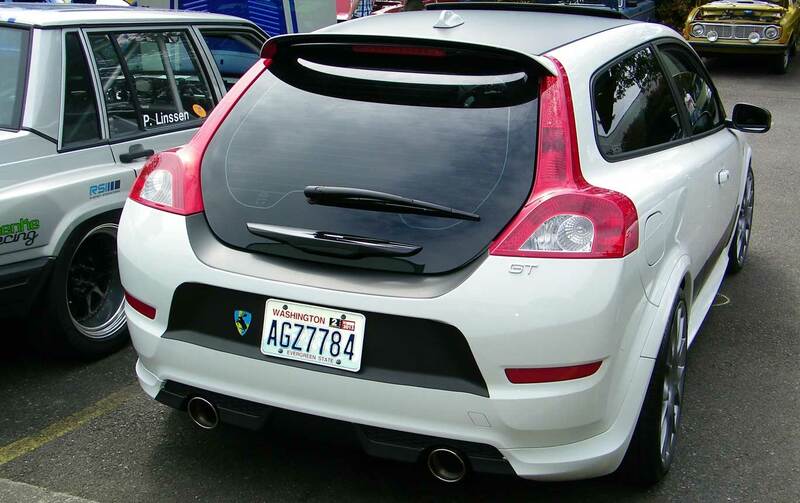 While I am no longer employed by Volvo, I can tell you somethings about the company and about trademark work. 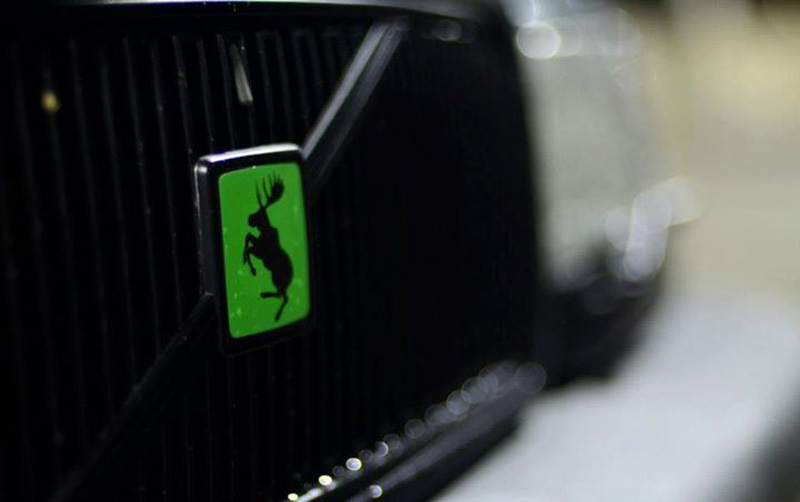 The Volvo trademark is not owned by the Chinese Company. 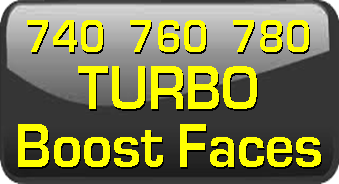 The trademark is held by the Volvo Trademark Holdings Company….as the trademark is used both by Volvo Cars and by the trucks, buses, construction equipment, and marine and industrial engines of the companies inside of AB Volvo (who used to own the car company)." 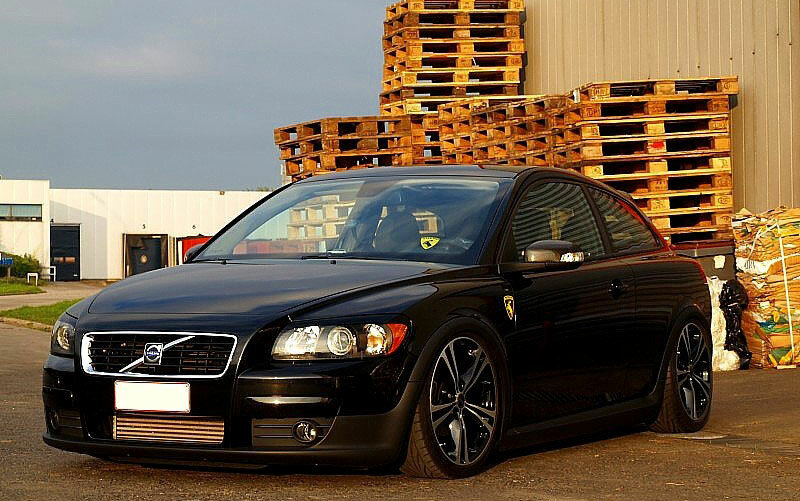 "They formed the trademark holding company because all of the companies using the Volvo name want to see it protected. Trademark Holdings has law firms that do scour the world looking for infringements and violations. When they find one, they send a cease and desist letter. That is their job. 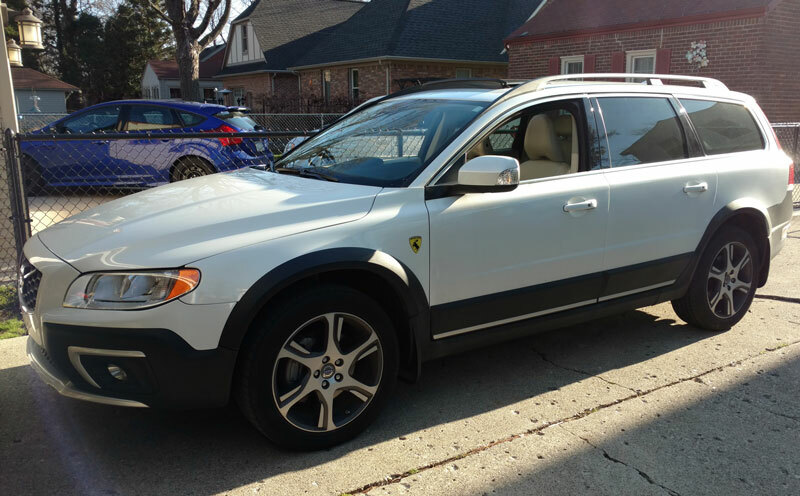 And to be honest, we all benefit from that because when you buy a part in a Volvo branded box….it should be a Volvo part that meets the company’s quality standards, etc." "David, I have always love your prancing moose badge. I think all of my friends at Volvo Cars NA here in the states always felt it was produced out of love and a with a sense of humor that Volvo lovers all share. The Trademark Holdings people probably did not analyze the badge, they just found it and sent a letter…the way they always do." 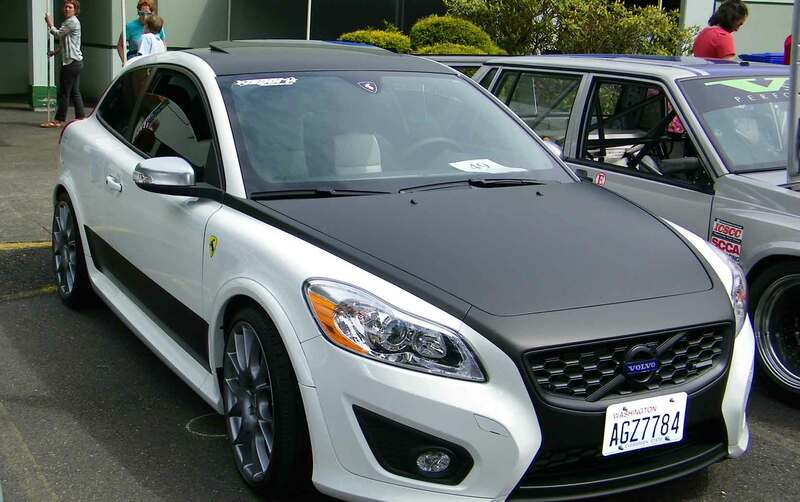 "While this is not an official recommendation, I would suggest your respond politely to their cease and desist letter and tell them the facts: you have been producing this design for decades, Volvo Cars staff in the US have seen it on literally thousands of occasions and no none has ever taken issue with it, and it is meant to build esteem for the Volvo brand as opposed to harming it. I would then ask them for an exception to grant you a license to continue producing items with this design, as you have been for all these years." 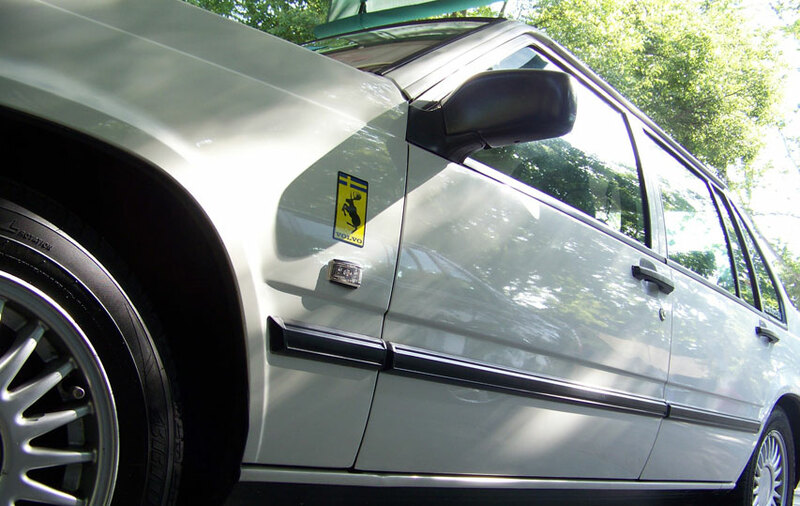 "I cannot guarantee the outcome, but it would seem to be a reasonable request as it not hurting the Volvo brand name in any way, nor is it costing any of the corporations any income. If anything it is showing that the company has a good sense of humor and realizes that it has a huge following around the world!" "They are not trying to be mean and vindictive, they are just doing their job. And it has nothing to do with either Sweden or China. It is just good business to have people protecting your trademark." 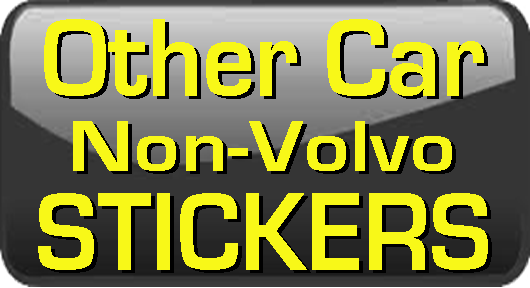 If you have been a customer of Dave's Volvo Page for any length of time, you may have appreciated the options I've offered to help keep your Volvos looking nice. 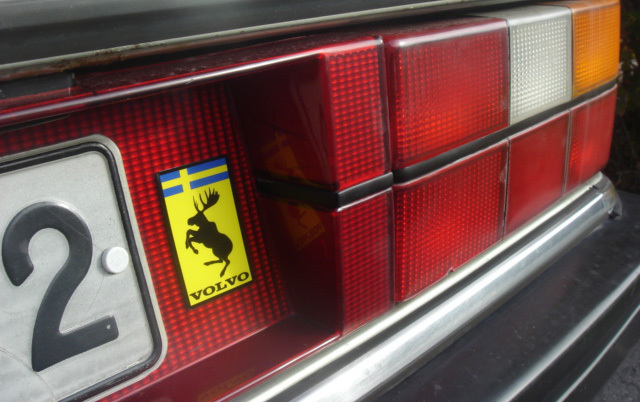 Volvo has had a history of quality control problems with their exterior and interior body emblems for a long time. 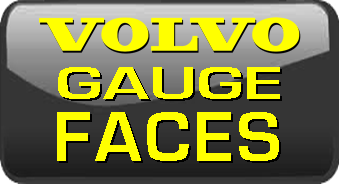 These are issues that anyone still loyal to Volvo has either learned to accept or found a way to fix on their own. 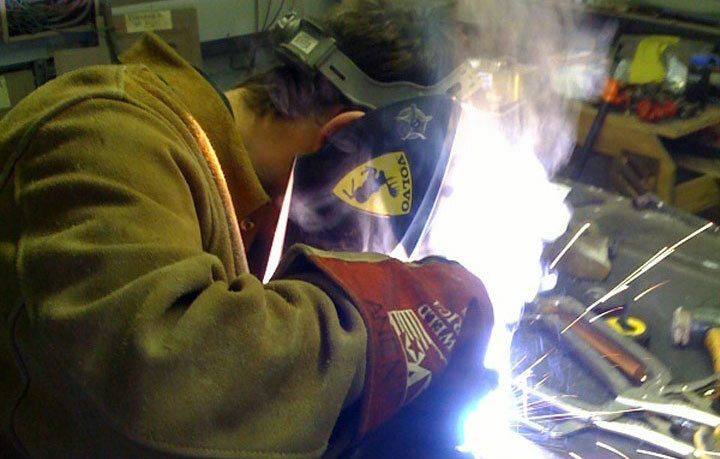 One embarrassing problem began with their overall grill change in 2009 to the large 3D round iron logo. 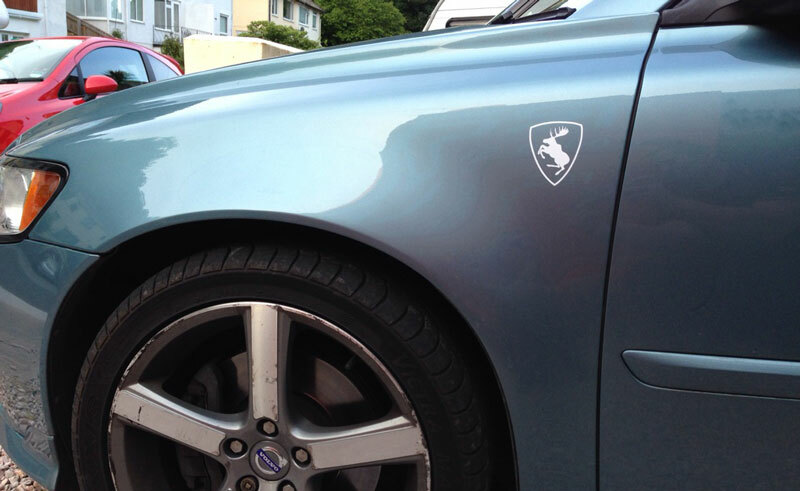 The blue "VOLVO" emblem would delaminate and fall off after as soon as a couple years. 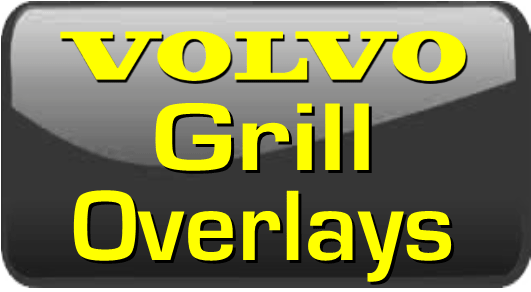 After receiving many emails from Volvo owners requesting a solution, I developed an inexpensive replacement grill emblem overlay. 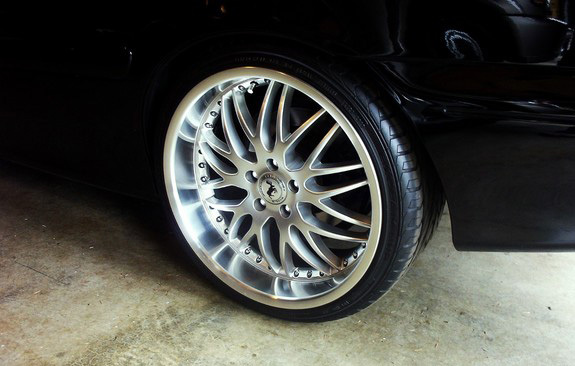 Customers reported they loved them and many said they looked better than original. 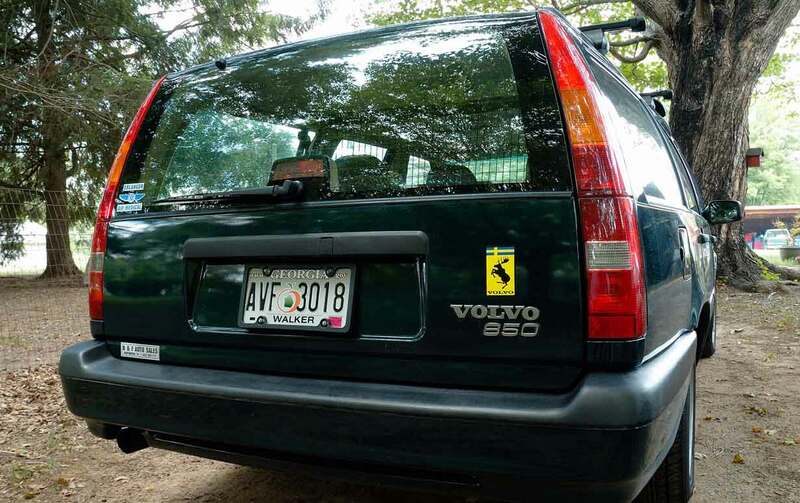 Volvo did eventually recognize the problem and answered with a replacement grill sticker of their own, which began at about $35. 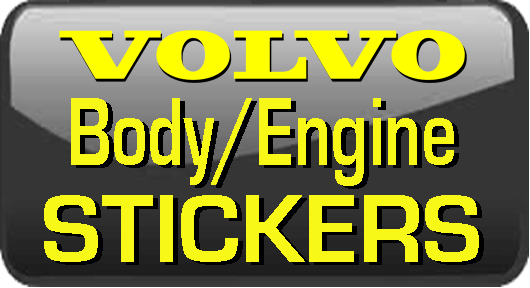 Then I began receiving emails from Volvo owners who reported those new factory replacement stickers were falling apart in a year or so, same as the originals did. 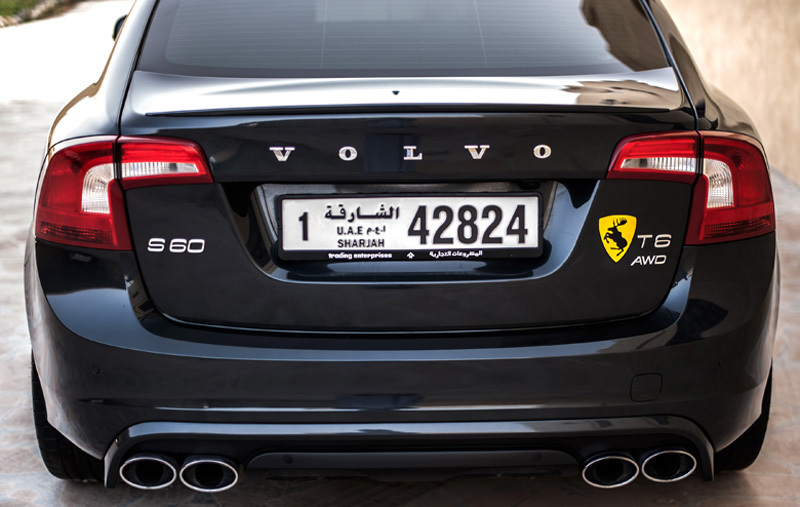 Those stickers then began showing up everywhere for about $3 and Volvo dealers have reportedly been giving them away in order to reduce the huge numbers of Volvo owner complaints. 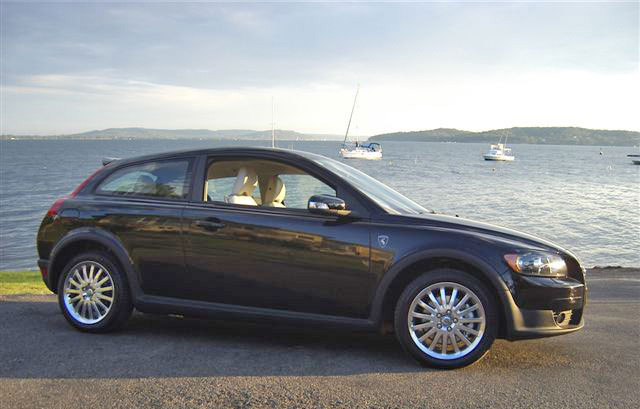 Then the same thing happened with the blue "VOLVO" emblem on steering wheels on all 2008 to 2016 models. After again receiving numerous requests, I developed a replacement overlay label for those too. Customers who reportedly complained to Volvo about this defect have told me Volvo's only recommendations to fix this issue has been to replace the steering wheel or airbag assembly AT THE CUSTOMER'S EXPENSE. 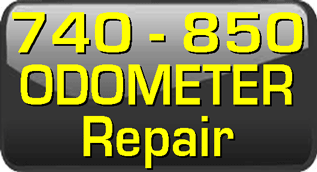 It should not surprise you to find out that many Volvo dealers developed a very strong interest in items like this to fix customer cars and to restore emblems on their used Volvo car inventory. Here's a really good post to read on this subject. 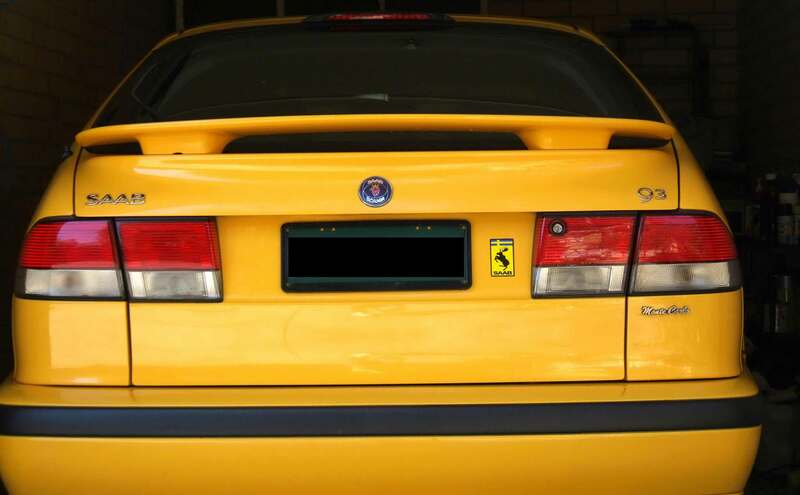 The author discusses the repeated failed front grill emblems on his Volvo. I'm disappointed that Volvo isn't doing more to address something like this. But it certainly explains why my products became so popular. 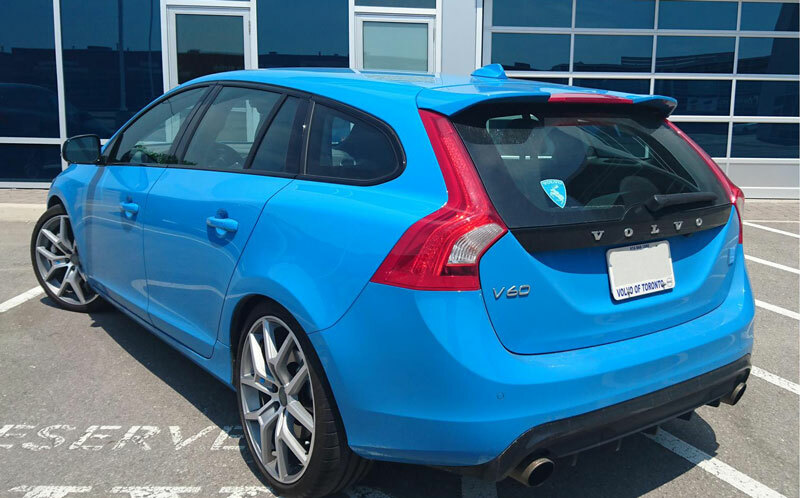 Are these quality control problems enough to drive a Volvo owner to another car brand? It may be an accumulation of issues like this, but for some, YES, I certainly think so. That's certainly not something I want to see happen, but clearly I am NOT the one in control of THAT. Volvo is. I had a hope that someone at Volvo would eventually return my many messages or call me. I've been trying for MANY MONTHS. This is clearly NOT going to happen. They are now fully aware of the situation and they have made a decision to ignore me and all of the Volvo enthusiasts like me who have attempted to talk with them. I have attempted repeatedly to contact Dean Shaw, VP of Corporate Communications (the closest thing to Public Relations in the USA), in hopes of fostering some discussion about this situation, however all requests for communication have been ignored so far. Dean Shaw is listed in the Volvo Cars USA web pages as the one to contact with trademark questions. I have also sent contact requests through Volvo's web pages to no avail. When I called the law office in the U.S. in April 2018 (who was hired by Volvo Cars to issue the cease and desist notice), I made a formal request to be contacted by Volvo regarding my wish to discuss licensing, permissions, etc. On April 18, 2018, I received a response from the attorney that Volvo Cars had responded. Volvo's Message: "VOLVO IS NOT INTERESTED IN ANY DISCUSSION!" Clearly from the numerous emails I have received and continue to receive every day, many will miss the products or options that I can no longer offer to Volvo enthusiats. 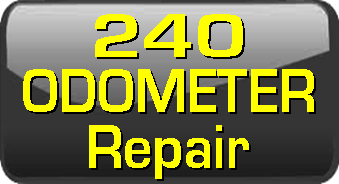 If this concerns you then you may want to mention it to a Volvo retailer or to Volvo corporate if you can actually make contact with anyone there who might listen. I know this situation has impacted a lot of people? Google Analytics tells me this page has historically averaged 40,000 page views per month. Since this situation began on April 2, 2018, page views have jumped over 140% to 100,000 page views per month. 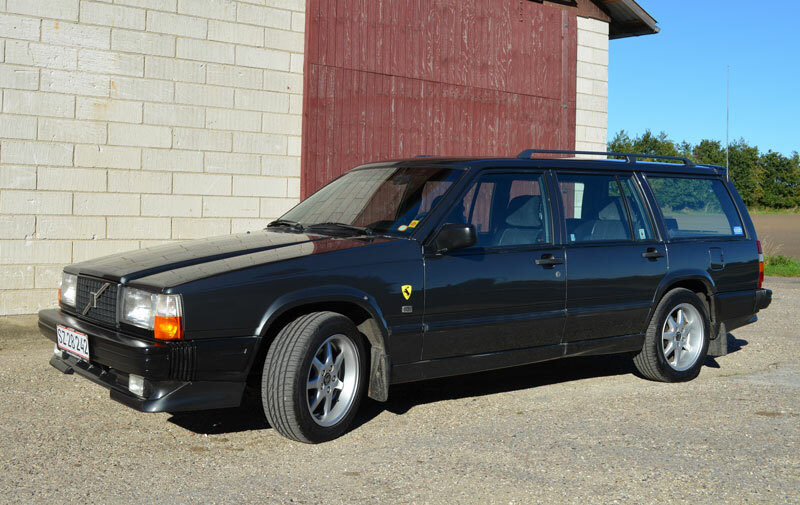 I appreciate the concern and attention Volvo enthusiasts around the world have paid to this situation and the level of importance they consider it to be. Your support is certainly heartfelt and very appreciated. Understanding how the Prancing Moose came into being. 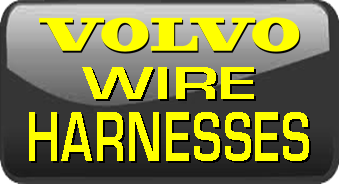 Prancing Moose History 101: When the XC90 debuted in 2003, Volvo was busy organizing a number of test drive events, where quite a few Volvo fans (including me) came out to see and test-drive the new SUVs on fast cone slalom courses. Volvo was showing off their new and advanced Dynamic Stability Traction Control (DSTC), a first of its kind for an SUV. 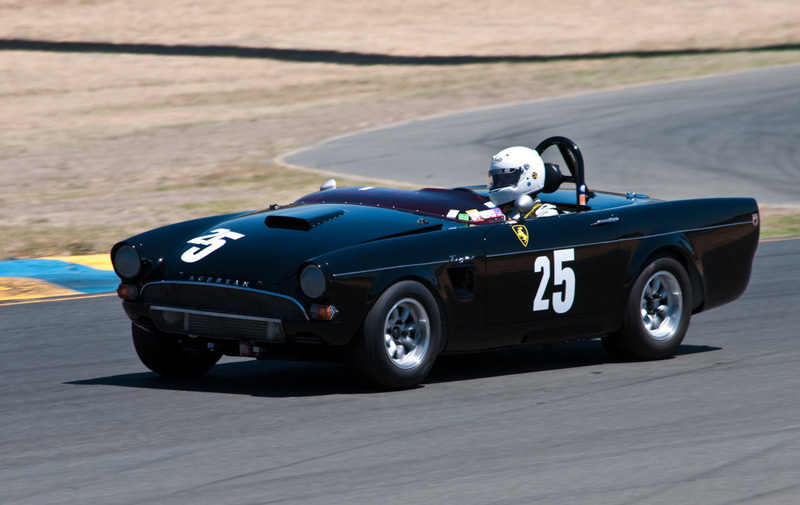 Most courses allowed us to drive the cars by ourselves as many times as we wanted. Lots of good fun. One of the courses was a special slalom, where a professional driver would take a carload of folks in the new SUV, accelerate quickly to about 60 mph, and while keeping his foot firmly planted on the gas... to the floor, he would then crank the wheel as fast as he could one direction, then the other through a tight set of cones. This maneuver simulated the sudden high-speed avoidance of an obstacle in the road, such as a moose (of course). 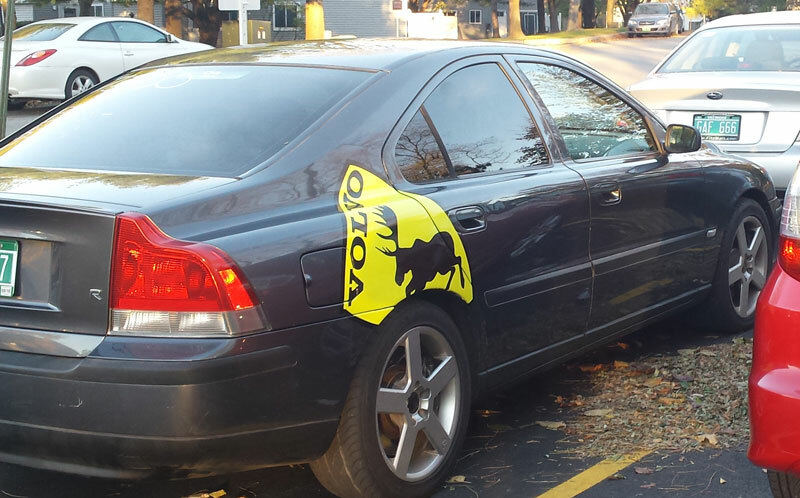 Volvo was calling this course the "Moose Avoidance Test." The DSTC was truly an amazing feature in this test. Many other tall vehicles would have certainly become unstable and possibly lost control, spun out or even rolled over during such an extreme maneuver, but Volvo's DSTC took over the throttle and brakes and kept the big SUV in perfect form without a hint of trouble. 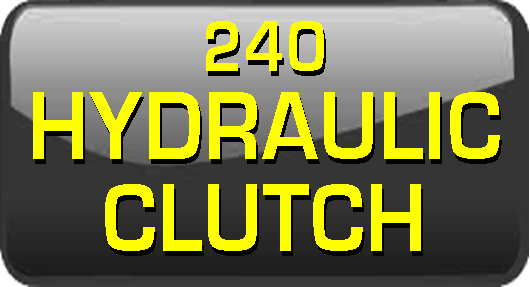 Even with the driver's foot to the floor, we could feel how the DSTC aggressively controlled the throttle and all four brakes, each brake independently, to keep the vehicle straight and stable. The result was the vehicle exiting the course, still at 60 mph plus, with perfect composure. 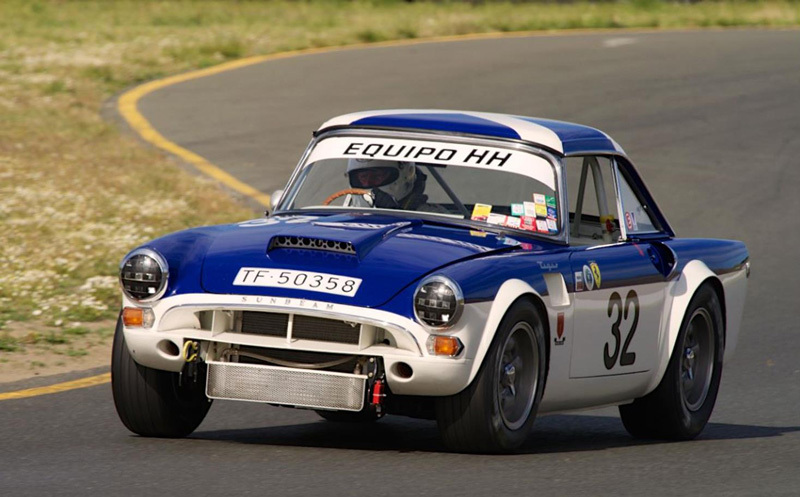 This stuck in my mind as a remarkable event and something no other SUV at the time would dare try without a full roll cage and everyone in helmets. 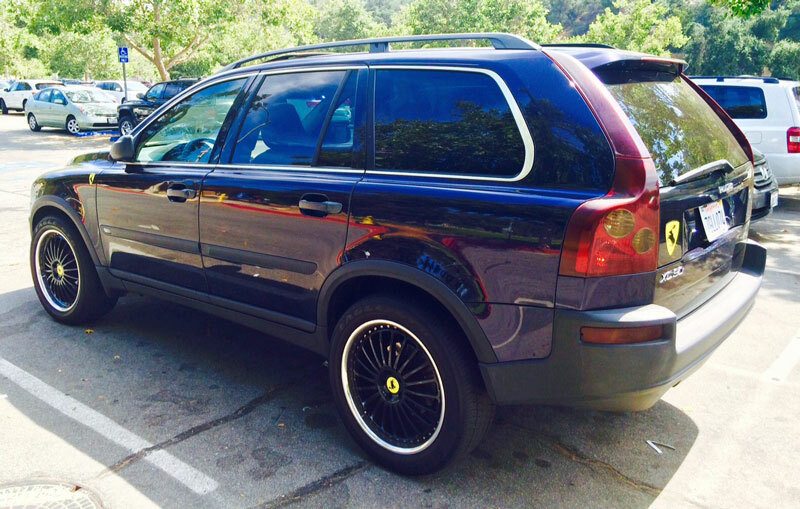 Then in January 2005, when Volvo began showing their special concept XC90 at car expos, I spotted one of them at the Los Angeles Car Expo. It was sporting a shield sticker with a moose profile on its fender. That sticker got a lot of smiles from the crowd. 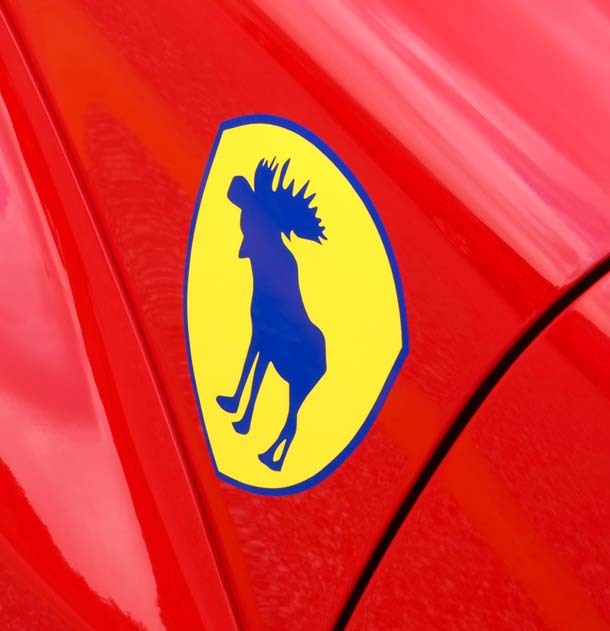 I instantly thought of designing the Prancing Moose. 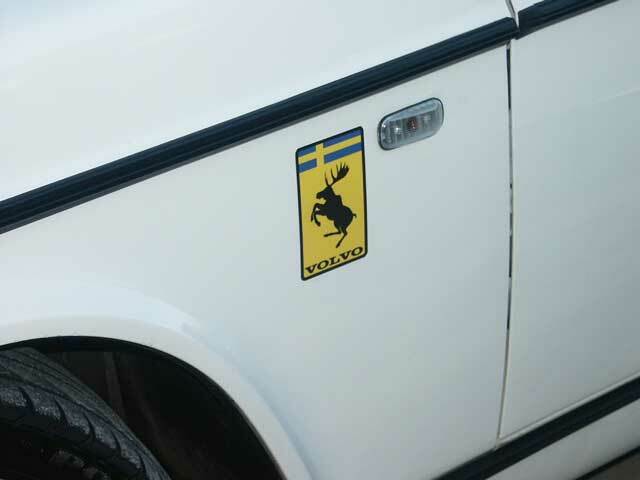 It would be a parody of the Ferrari prancing horse and it would find its way onto my Volvo wagon for the next show I attended. 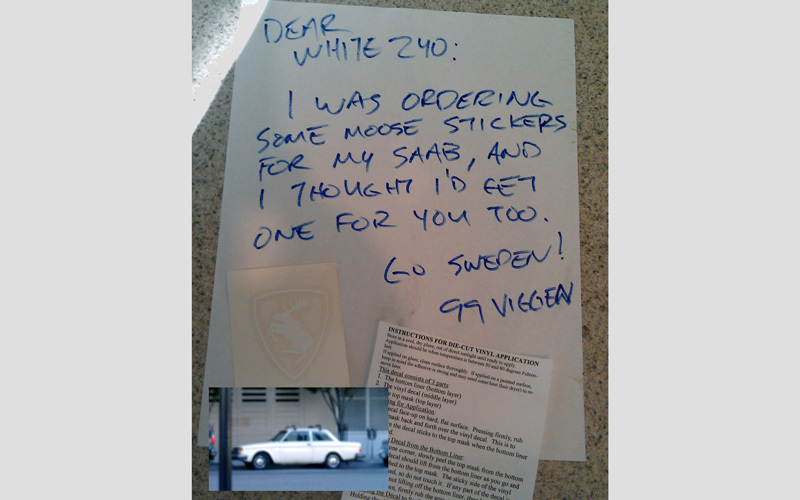 <<< I first designed these Volvo Prancing Moose stickers in January 2005, which immediately went on the fenders and tailgate of my 245. 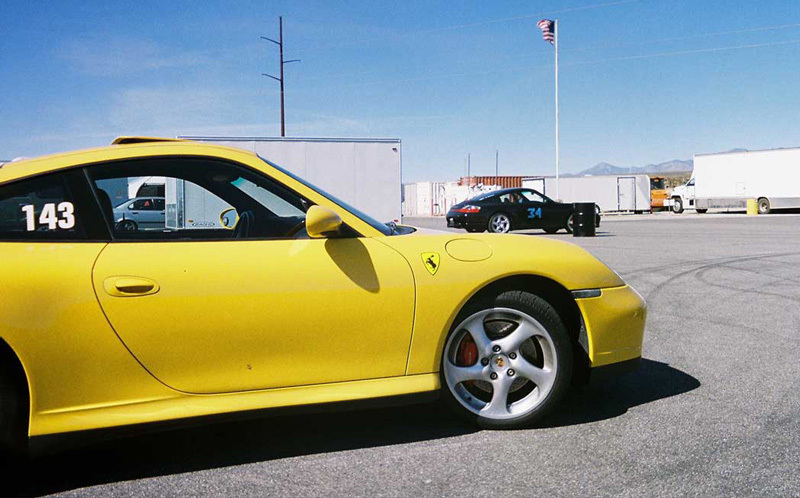 I then attended the 2005 SoCalEuro Meet in Anaheim, California. The response to those stickers from attendees was a big surprise. Photos were turning up in web pages and magazines. People tracked me down and I began receiving many requests for that sticker, so I began making a few. I never expected it would become popular or something others would want, but it did. Now I have more styles than I can count, many based on suggestions or requests. 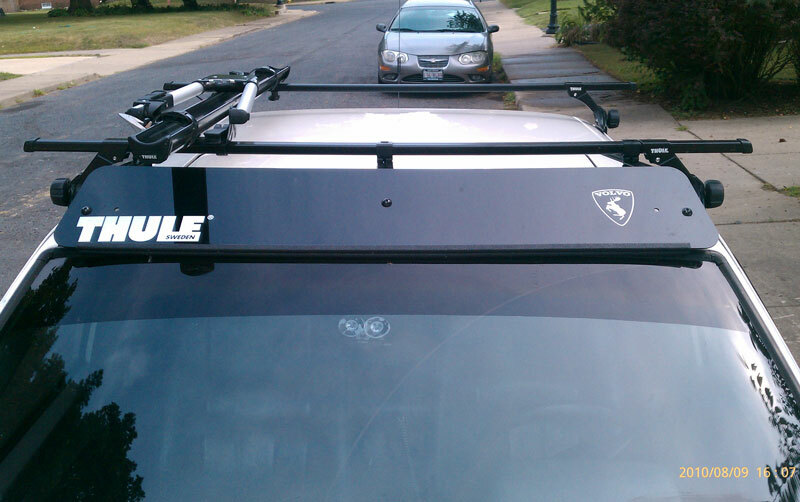 So if you own a Volvo and have a sense of humor, I think these stickers are a requirement. 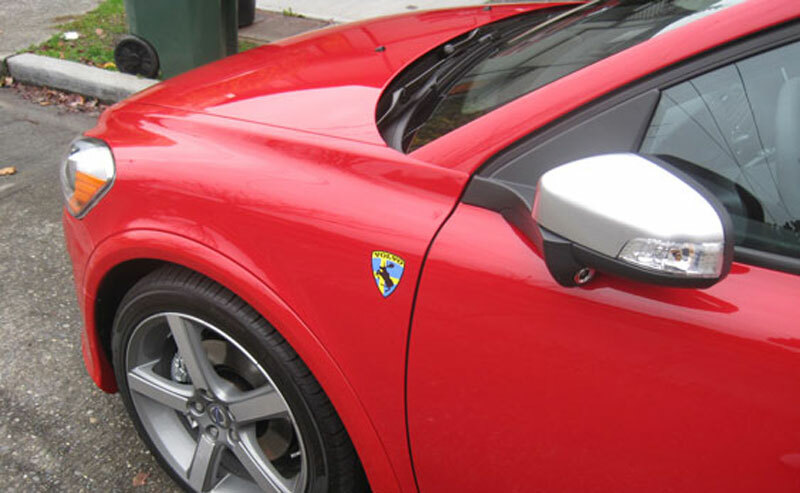 If you no longer smile as much while driving, adding one to your car will fix that. 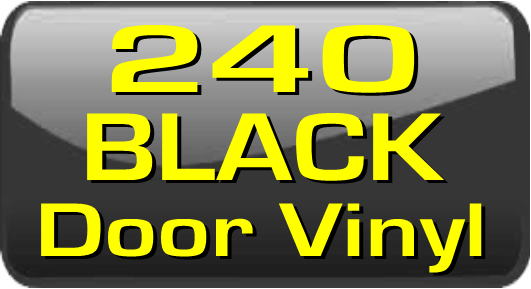 And as you can see, they're also available for many other makes of cars in this page HERE. 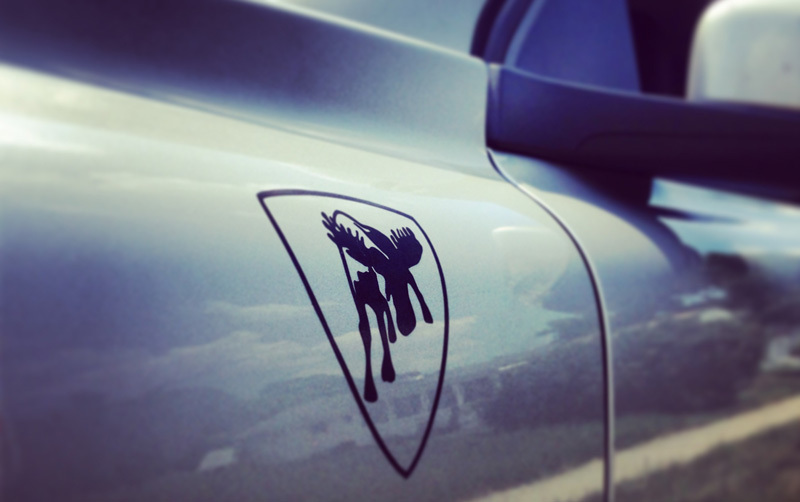 Prancing Moose stickers are turning up on many cars, trucks, motorcycles, helmets, and even buses! Prancing Moose designs and images are Copyrighted and owned by Dave Barton. These images may not be used without permission. 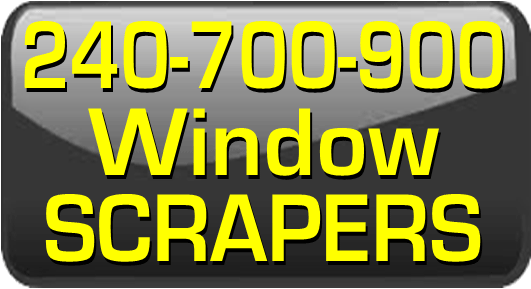 This copyright is registered with the US Copyright Office under Registration Number VA0001423751, Dated 2007-05-23. The art is represented by the image SHOWN AT LEFT. 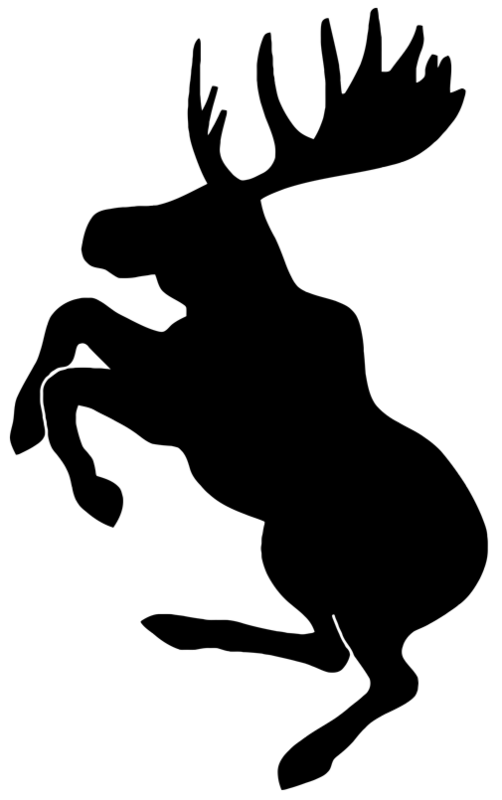 "Prancing Moose" trademark is owned by Dave Barton and may not be used without permission.